Choosing the correct control system is crucial in ensuring that the heating system works the best possible way, efficiently and easily. 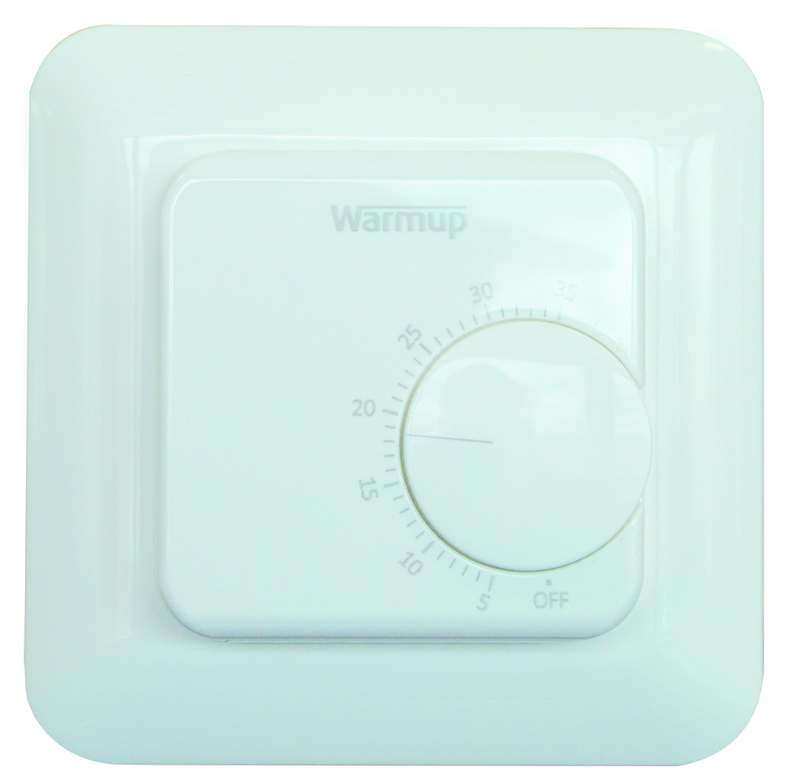 To provide the optimum heating solution, Warmup offers a wide range of thermostat controllers from simple manual thermostats to the latest, remotely accessible, smart thermostats. Never think about setting the heating again. 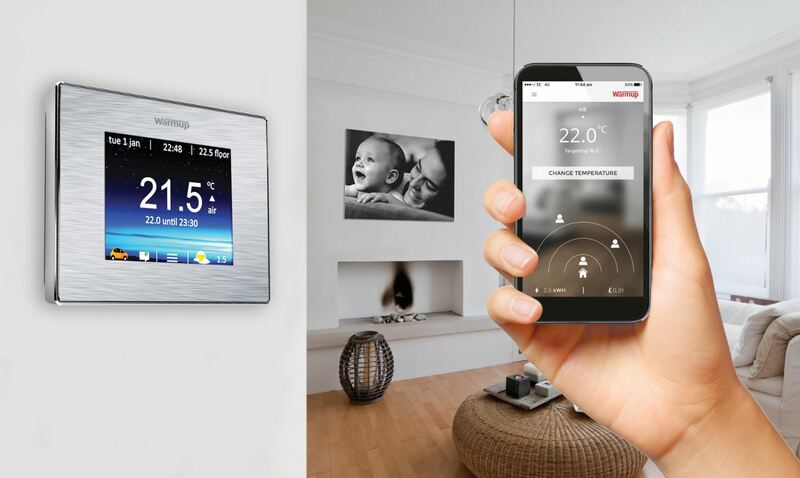 Smart thermostats work with smartphones to keep the house at the right temperature automatically. They use the location services already built into smartphones to calculate how long the user will take to get home and set the temperature accordingly. Programmable thermostats have the ability to set up different heating schedules per day, so the user can get accurate control usage for all rooms. Self-learning capability tells when to turn the power on to achieve the desired temperature at the chosen time. 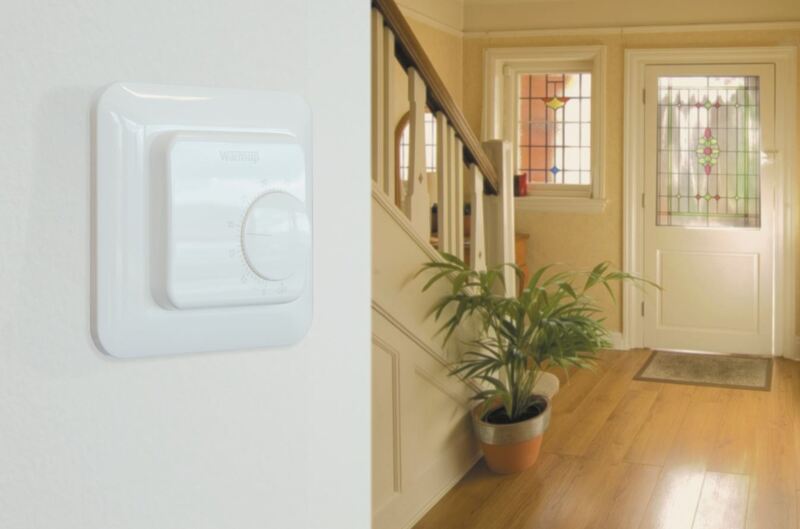 Manual thermostats do not require programming and simply enable to target the desired comfort temperature. They are an advantage in areas where it is required a fast and simple control of the heating system.